Posted October 15, 2018 October 15, 2018 L.T. I come bearing a list of awesome books instead, including a free one and a couple at $0.99. 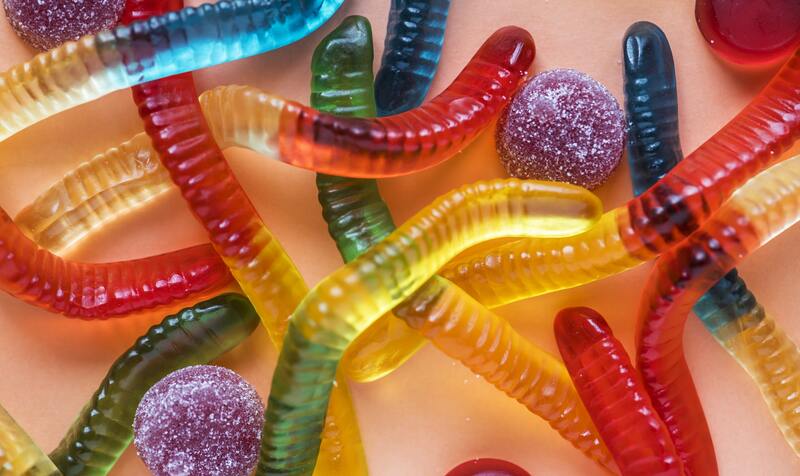 It’s Halloween candy for your imagination. Next on the October list: How about one of my favorite series of all time? Urban fantasy that bludgeons the reader with entertainment. Jubal Van Zandt is a hilarious and despicable character. I love everything about him and his adventures in the Revived Earth. 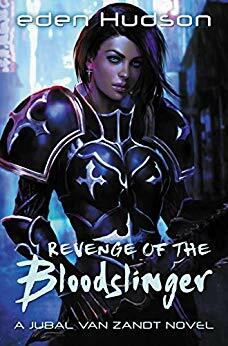 I’d say fans of Jim Butcher, Archer, and Vargus/McBain should grab this immediately. If you’re already a JVZ reader, don’t forget to grab the new book in the series, too. What about an October freebie, you say? 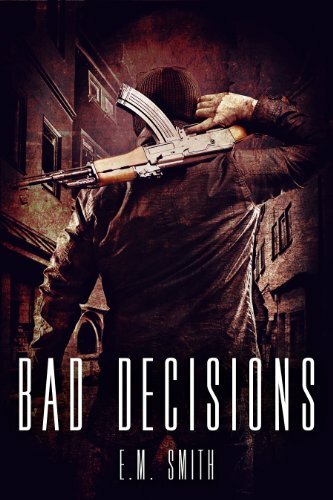 Grab Bad Decisions by our new tag team partner, E. M. Smith. Jamie Kendrick is an action hero with a big heart and a bigger mouth. His stories will spike the crap out of your adrenaline. Like action and thrills? You’ll love this. 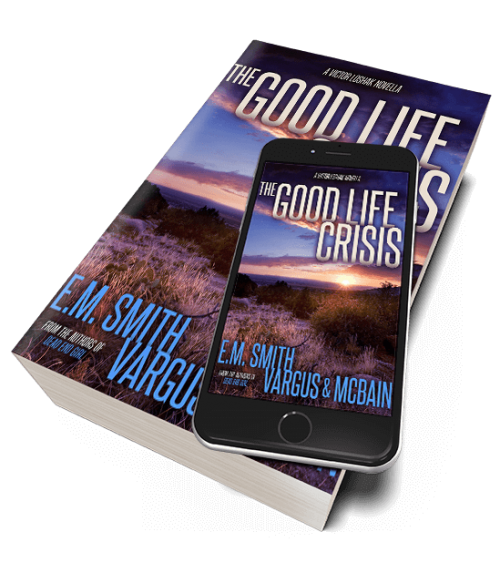 Grab the first book in the series for free. Or check out a brand new thriller from Willow Rose. Inspired by a true story. 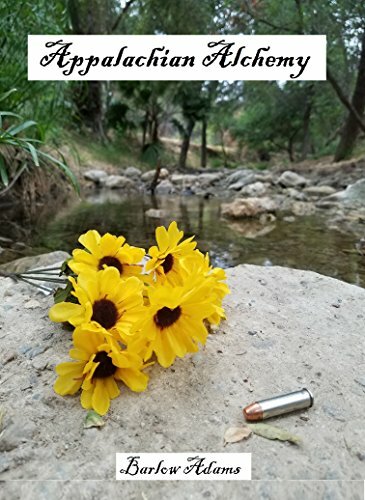 Home alone with six children while his wife – country superstar Shannon King – is on tour, Detective Jack Ryder gets the most terrifying case of his career, chasing a deranged serial killer unlike anyone he has ever seen. 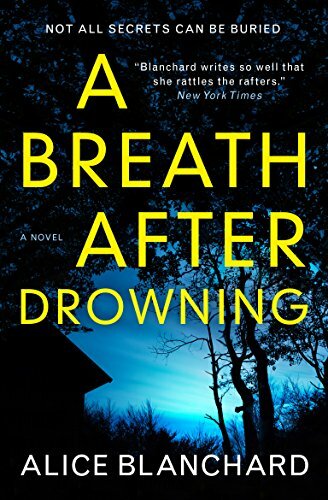 A Breath After Drowning is a psychological thriller by the award-winning Blanchard, and it is dope. I think fans of Gillian Flynn and Karin Slaughter would love it. Appalachian Alchemy is a coming of age story that reminded me of John Steinbeck. I tore through it in a day. And lastly, a $0.99 box set, once more from Willow Rose. 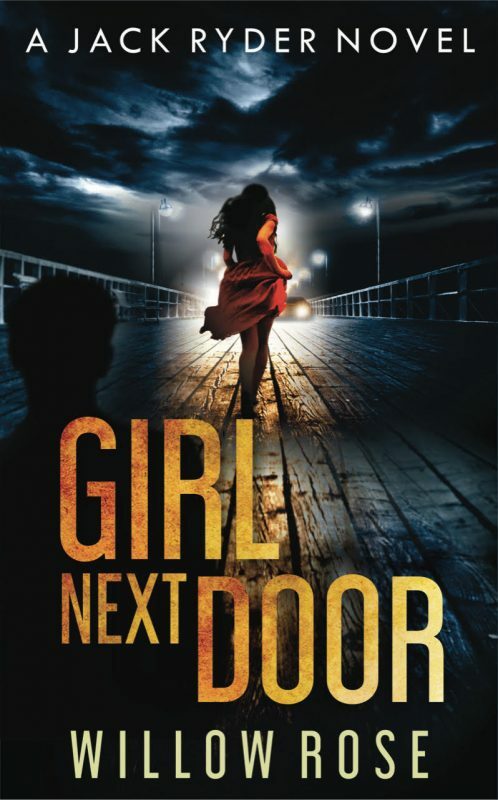 Fans of King and Koontz will devour this dark and twisty thriller. There. Hopefully that filled up your October reading tank with literary treats. Now I just have to figure out how to get all of these squished Snickers out of the inside of my computer. I’m hungry.